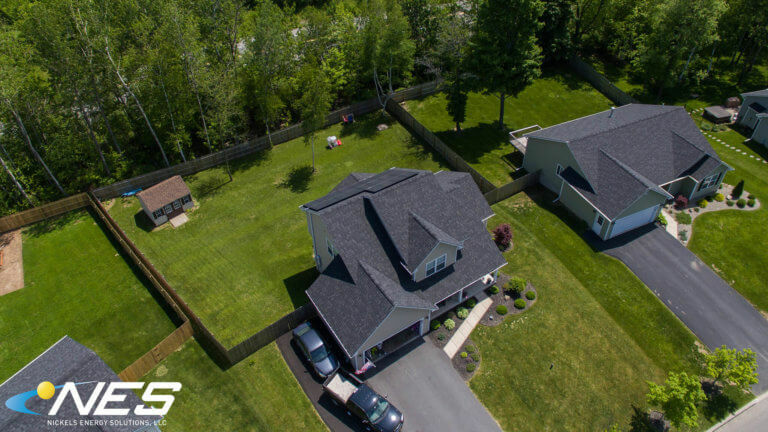 This homeowner in Baldwinsville, NY interviewed many solar companies before making his final decision to work with Nickels Energy Solutions. 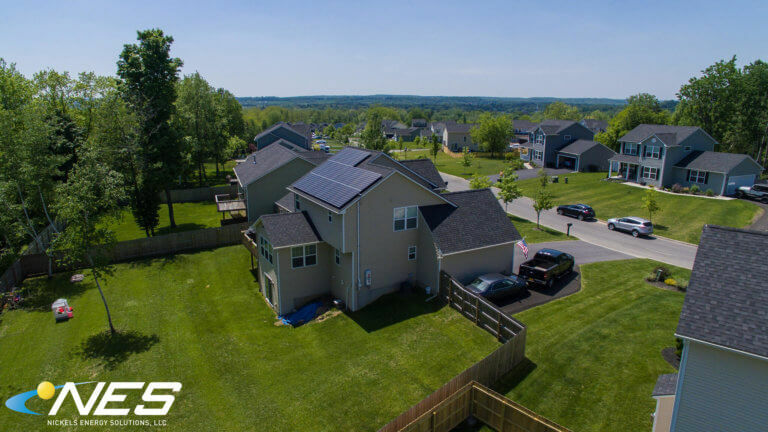 One thing that was very important to the homeowner was making sure that the system was sized to account for his upcoming purchase of an electric vehicle. It was also important to the homeowner that the solar panels would be low profile with a clean design on his roof. The homeowner ultimately felt like Steve, Kevin and the NES team was the right company for him to work with. 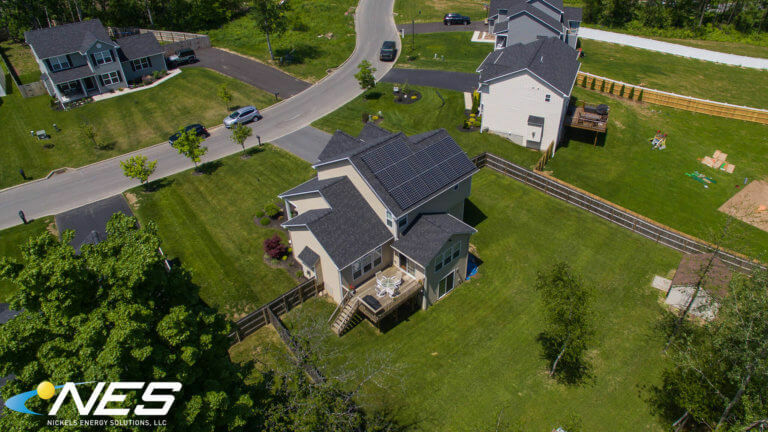 This solar installation features LG panels and the proper electrical infrastructure for the future addition of a Tesla Powerwall.